Berlin is meant to me Jane and Petra’s brand new beginning. Petra has a new job, found a new flat and Jane is heavily pregnant with their first child. Struggling to speak German, relying on Petra for money and not knowing anyone else around her weight heavy on Jane’s mind. How did she let herself become too trapped and isolated? As Jane’s pregnancy continues her ability to sleep lessens and she becomes aware the sounds and buildings around her while normal people sleep. Was there a light in the abandoned building behind theirs? Then one night, while in the bathroom, she here’s the fighting start in their neighbour’s apartment. Screaming, shouting and thumping, a man yelling ‘whore.’ When she discovers her neighbours are a doctor and his homeschooled teenage daughter, she becomes even more suspicious. The next time she hears then arguing in the hallway, she steps out and asks if the girl needs help, the teenager flees and her neighbour realises that he has some unwanted eyes on him. 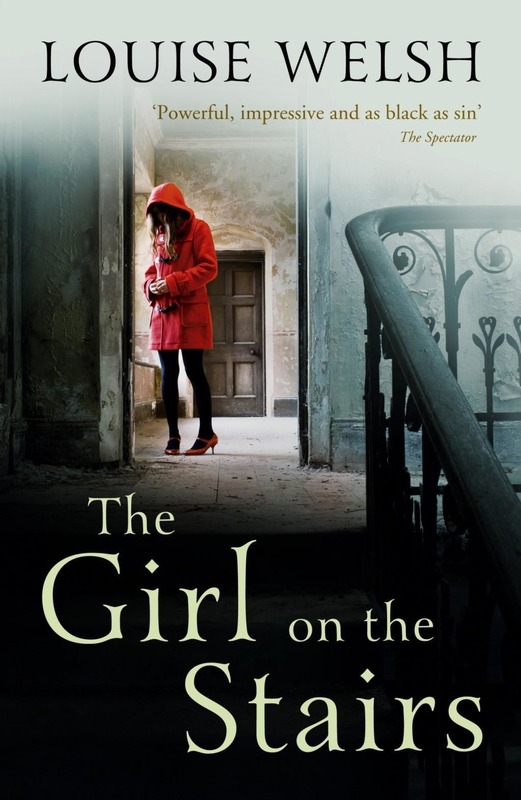 When she hears rumours about the girl’s father killing her mother, seeing the girl with older men, bruises on her face, even more arguments and a visit from social services, Jane completely believes this girl needs her help. There is something in her history that won’t allow her to be a bystander, no matter how violently the young girl rejects her offers of help, she firmly believes it’s a sign of her abuse. But is Jane really trying to help the right person, has her pregnancy affected her emotions and is she safe pushing her questions any further? I wasn’t quite sure what to expect from this novel, crime, horror or thriller. The excellent thing I discovered is that it is a mix of all three. The overwhelming tension completely grabs you and keeps your stomach in knots the whole way through. The ‘not knowing’ is what really makes this story so brilliantly creepy. There are hints at Jane’s paranoia and even the mention of an illness during pregnancy that causes delusions, instilling a fabulous uncertainty in the reader’s mind that none of the characters can really be trusted. Welsh has managed to construct an amazing recipe of unnerving ingredients, including pregnancy, religion, male gynaecologists, prostitution and vulnerability.